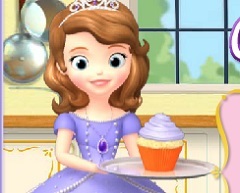 Next for today we have another new game, a game in which the main character will be Sofia the First. 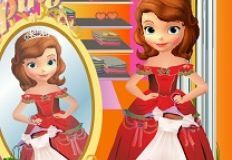 Beautiful princess Sofia likes to play al types of games with you and that is why she tryes to offer you as many as she can. 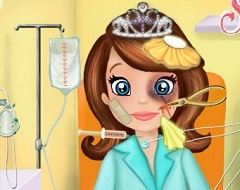 Today the game that we have with her is a beautiful caring game in which you need to make sure she is alright. 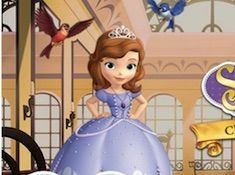 In the last couple of days , princess Sofia thr First has complained about severe ear pain and she decided that today she will pay a visit to the doctor. 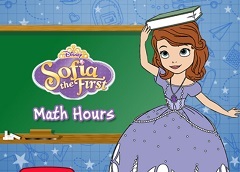 You will have to play the role of the docotr and run some tests on Sofia. 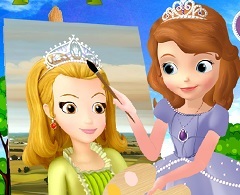 After the result of the test return, it turns out that your princess friend has a realy bad ear infection and she needs medical care. 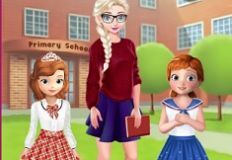 You can eliminate all the infection and make Sofia healthy again by following the instructions given by the game and use all the tools shown. 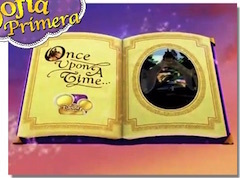 You will eliminate first the infection that it is at the surface and after you are done, you will go deeper to eliminat the microscopic infection, from where it all started. 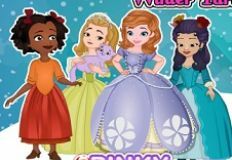 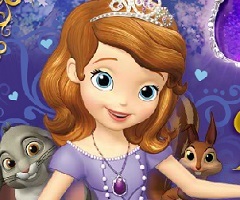 Have fun with Sofia the First in this new and beautiful online game, here on games-kids.com!